A new designer to our store and now available online, Roi Du Lac. 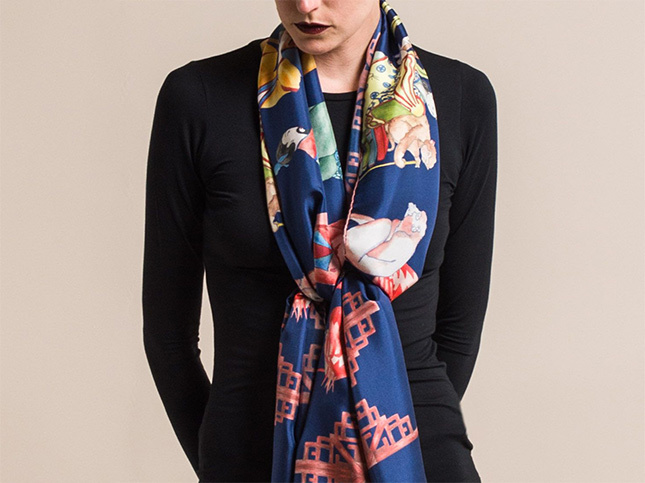 The collection of scarves is also available to shop in-store at Santa Fe Dry Goods on the Plaza in Downtown Santa Fe. Shop all available Roi Du Lac clothing online.